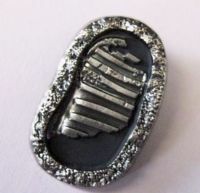 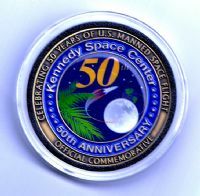 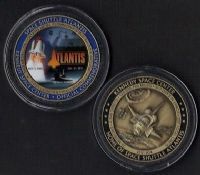 Flown in space items include genuine space mission artefact's and medallions containing flown to the moon and flown to earth orbit collectibles. 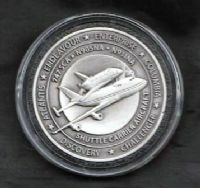 All items from official and verified sources. 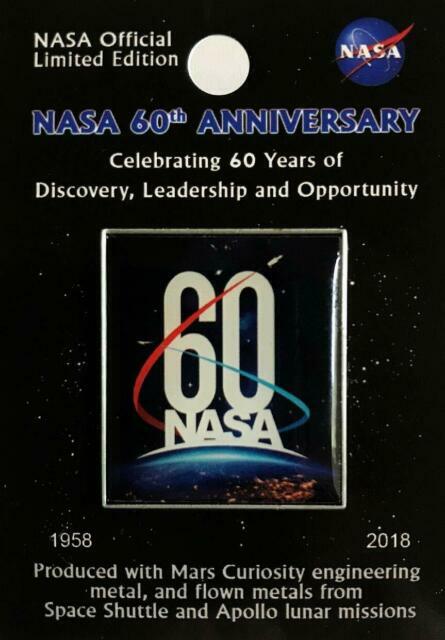 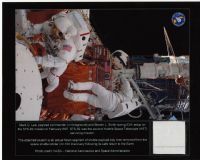 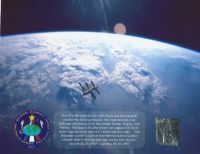 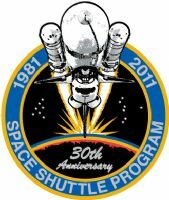 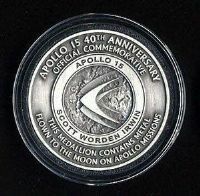 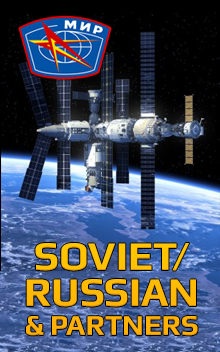 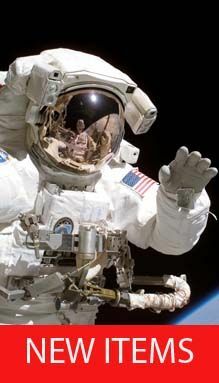 Apollo, space shuttle and international space station expedition collectibles and souvenirs at down to earth prices.